The air pollution level in Delhi has become severe and a dense smog has covered the city for over three days. So, one thing we all should take care of is our health in this hazardous situation. Breathing in such polluted air may lead to many diseases. What we can do at this point is to buy an air purifier, and since we can’t stay indoors all the time so an air pollution mask or respirator can be very useful. An air pollution mask or respirator is a device to protect you from inhaling dangerous substances, such as chemicals and infectious particles in the air. There are different types of respirators classified depending their usage such as escape respirator, particulate respirator, gas masks etc. Normally, in the situation, like we are facing in Delhi-NCR we use the particulate masks. Particulate respirators are simply “air-purifying respirators”, least expensive, and protective against particles. They do not protect against chemicals, or gases, or vapors, and are intended only for low hazard levels like pollution. Particulate respirators they clean particles out of the air as you breathe. They are also divided into two categories as N99 and N95 masks. The N99 or N95 is an efficiency rating that means the mask blocks about 99 or 95 percent of particles that are 0.3 microns in size or larger. 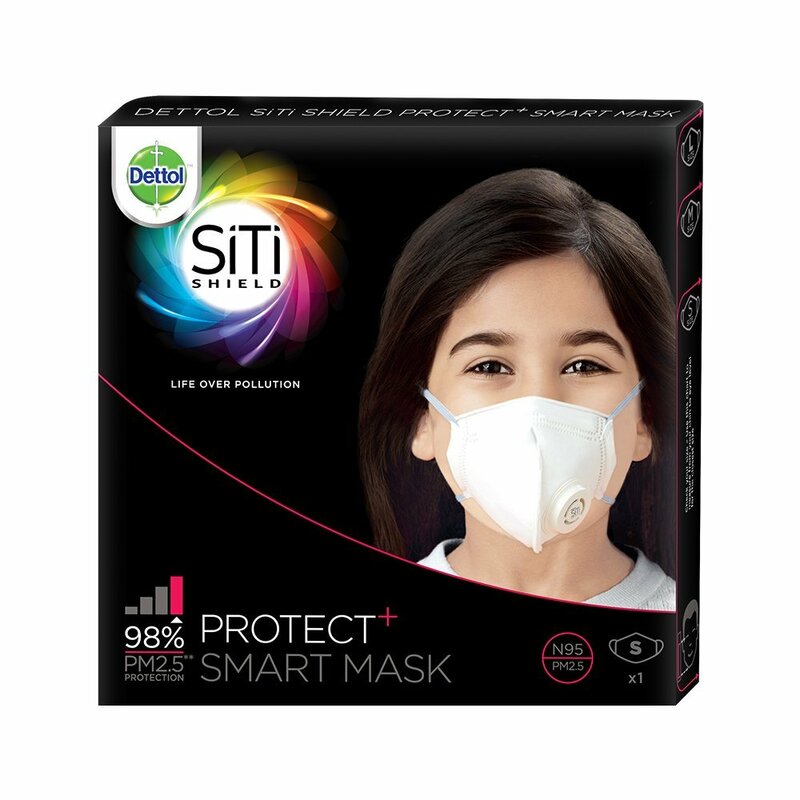 It is to be noted that good quality branded anti-pollution masks are priced between Rs. 150 to Rs. 2000. So, even if you’re looking for a cheaper mask you still have brands like 3M or Honeywell, which have been making such products for a long time. Here we have compiled a list of best anti-pollution masks according to their price and categories that can be helpful in choosing the best mask for you. 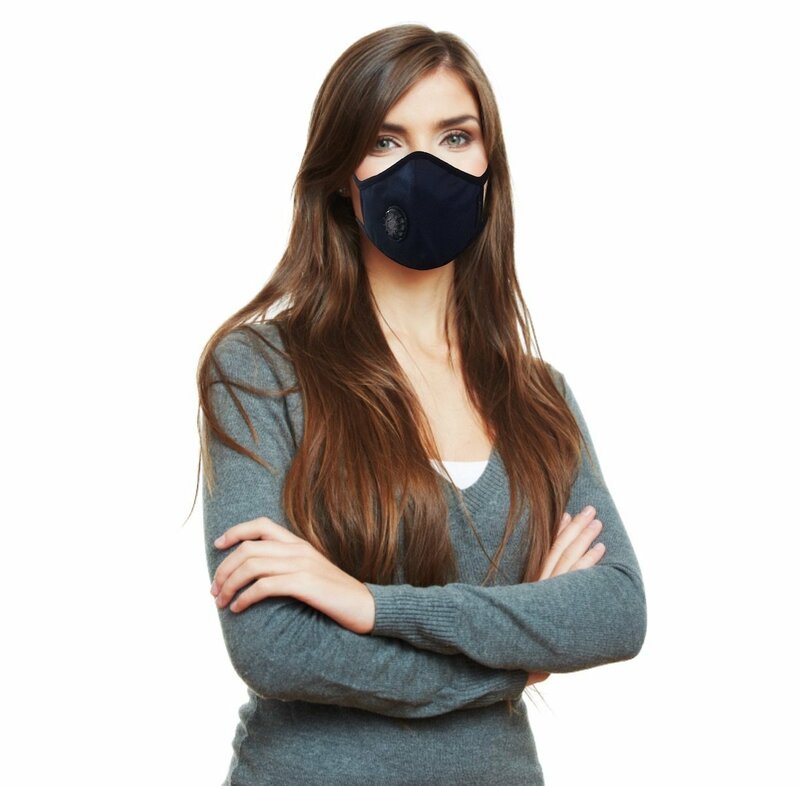 Vogmask is one of the best masks available in India, both in terms of quality as well as design. In terms of specifications, these are rated N99, that means effective against 99 percent of pollution particulate. 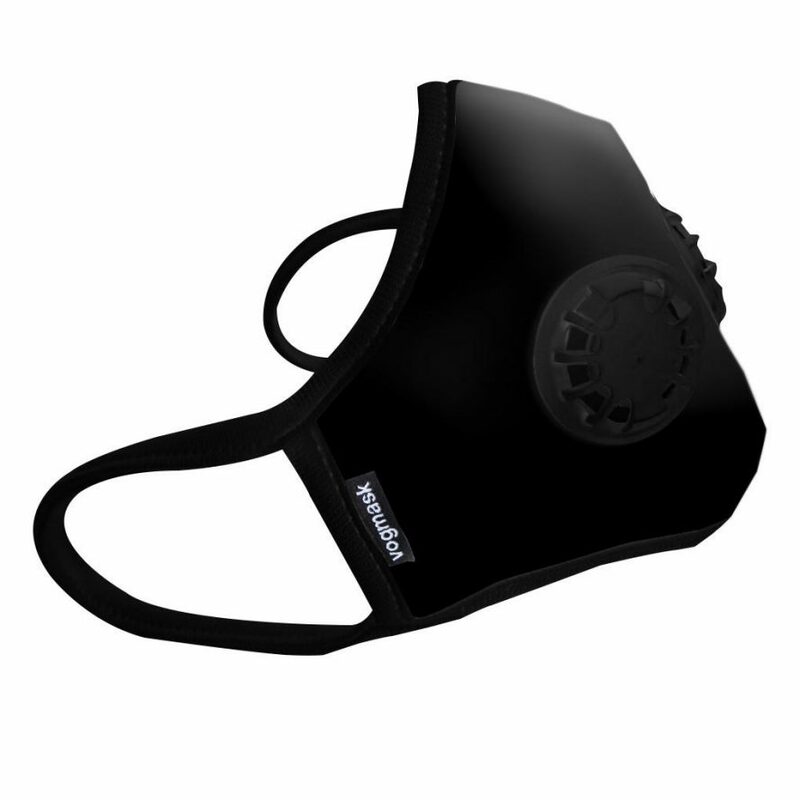 These masks also come with a carbon filter and feature either one or two valves for easy breathing. They also block smells, are washable, and comfortable to wear. The masks are, however, a little bit expensive. The Vogmask price in India starts from Rs. 1800 and it may go up to Rs. 2500. They can be purchased online from here. However, they are easily available offline as well. Atlanta Healthcare’s Cambridge Masks use military grade filters, and the company says they are N99 certified. It means they are capable of filtering more than 99 percent of the particulate pollution. The masks also got a carbon fiber layer which protects from some gases, bacteria, viruses, and also helps filter out the bad odors. They also come with a valve or without a valve. Atlanta Healthcare’s masks are also little expensive and the price starts from around Rs. 1,500 and upwards. The masks are available at Amazon.in. This is also an N99 certified mask which covers 99% particles with five micro particulate layers. It has an activated carbon layer for advanced filtering. Its filters cover 100% of mask area. It also features a single valve which exhales air and makes it comfortable and convenient offering easier breathing and while speaking as well. The mask is priced at Rs. 990 and available at Amazon.in. Dettol is also offering a good air pollution mask which is both cheap and effective. 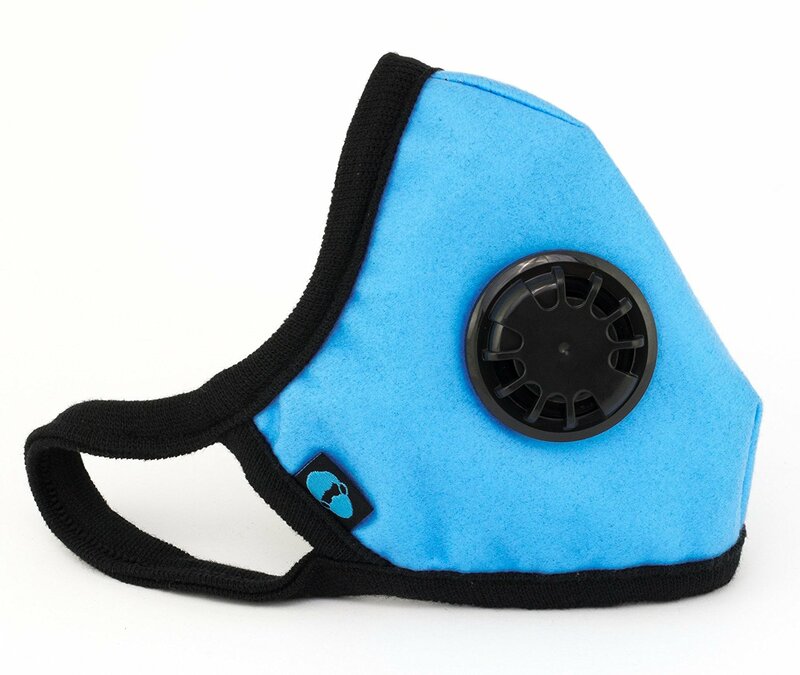 It is N95 certified which means it can block 95% particles in the air. It also features a single valve to exhale the air you take in. It doesn’t have any carbon filter; however, it offers filtration with 3-layer filtration. It is comfortable for wearing with adjustable straps with soft nose pad. It is priced at Rs. 249 and available at Amazon.in. 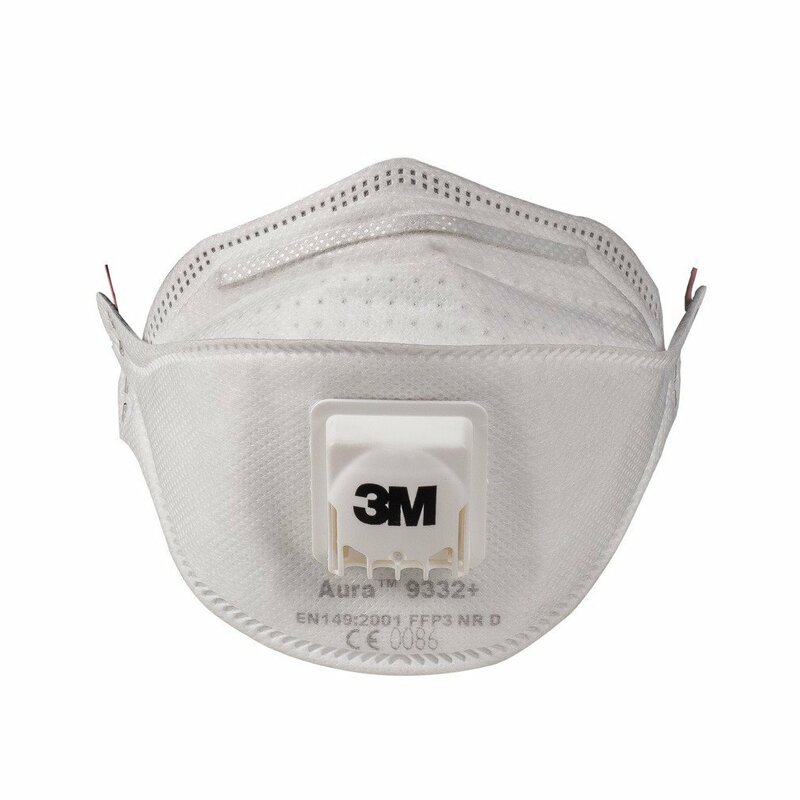 3M is one of the most popular companies that make pollution masks. Their products are cheaper and still very effective. The 3M 9332+ Aura is N95 certified and offers a similar protection from up to 95% particles. It also has a 3-layer filtration also known as Protection Level‎ FFP3. It also has a single valve for exhaling the air. It features a 3-panel Design for easier facial movement. The 3M 9332+ Aura is priced at Rs. 220 and available at Amazon.in. It is the most simple type of mask which is N95 certified. It doesn’t feature any Valve and uses only filters to breathe in and out. It also doesn’t have any carbon filter. It is comfortable and easy to wear with braided elastic headbands. 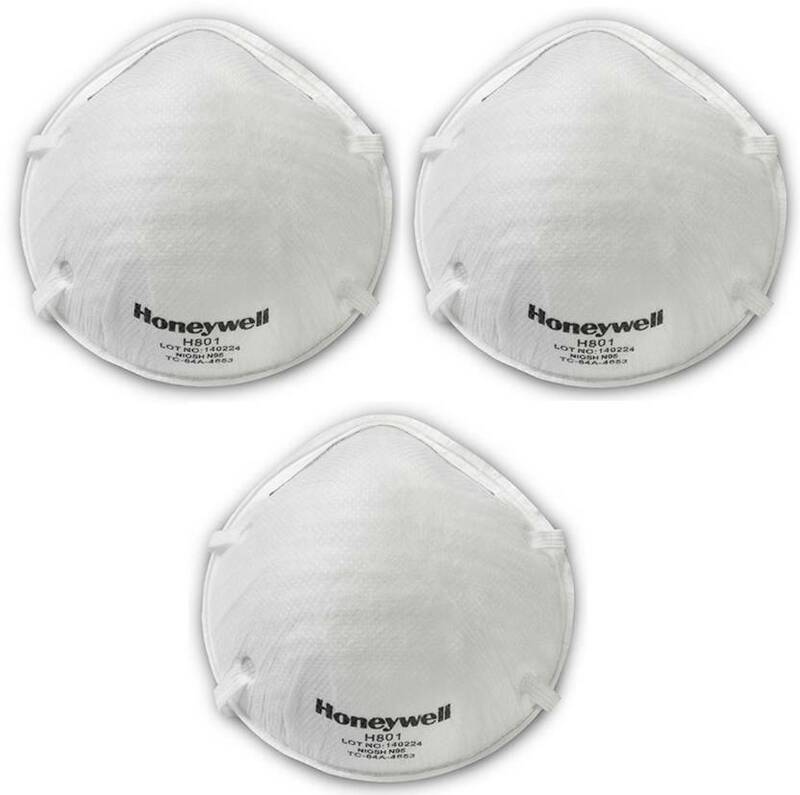 The Honeywell Pollution mask is priced around Rs. 150. The pack of 3 masks is available for Rs. 449 on Flipkart. So, when you are buying an air pollution mask, make sure that it is N95 or N99 certified as many cheap masks are also available that have not been tested for particle filtration performance. You may have seen some cheap surgical masks but they are designed to protect you from pollution differently, so you should buy at least N95 masks.